Dynamix Tools is a suite of applications that make installing, configuring, customising, monitoring, maintaining and managing a fire system easy, even with very complicated configurations. 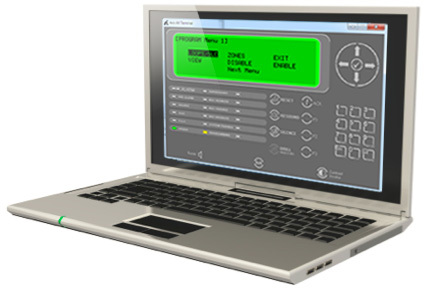 Dynamix Tools integrates a system together, makes it easy to run remote monitoring, easy to fault find and easy to plan and configure systems. Dynamix Tools delivers new features such as false alarm reduction and we work with customers to develop new tools for local requirements. Dynamix Tools is being continually developed for the Advanced fire system range, adding new features and performance enhancements. Our position in the global fire industry means we help guide legislation and can implement software changes quickly, keeping our customer systems right up to date. We also listen closely to our customers and often produce features for specific client requirements. All of our panels include specific tools for focused jobs, from fire network configuration to ExGo Extraction software that allows the full download of gas system configuration and event log data and Pager Tool that sets up fire paging systems with our LifeLine panel. 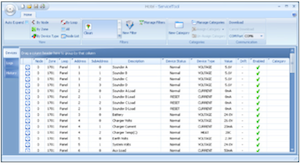 Configure single panels or networked systems. 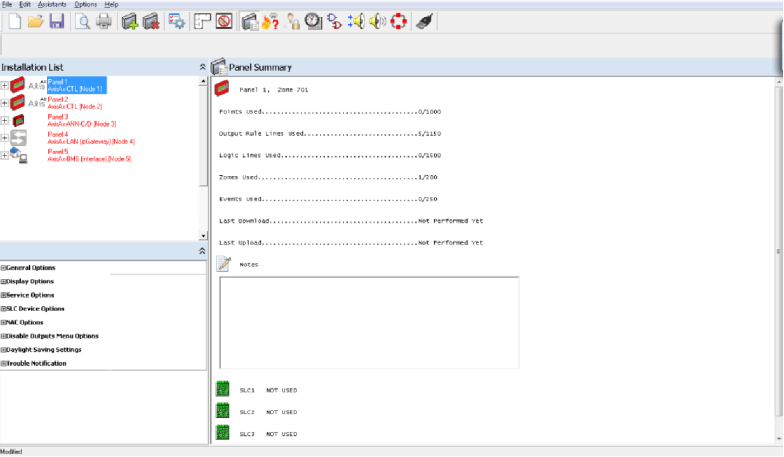 Simple fire panel and system management. 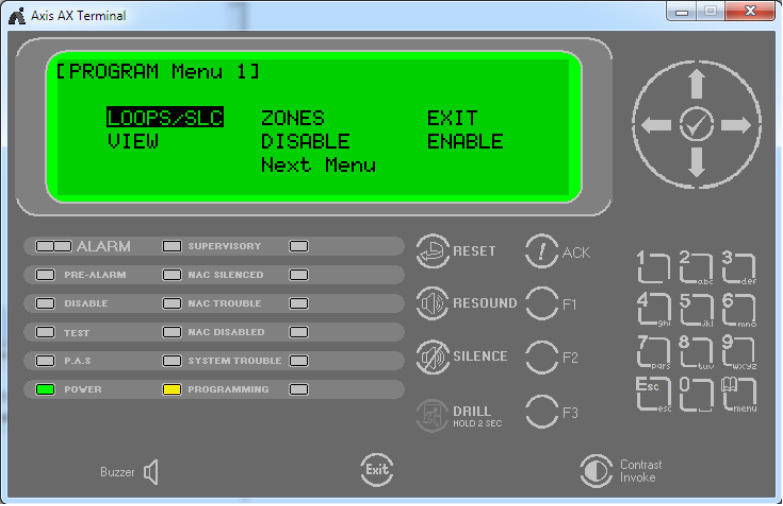 Virtual panel display and remote programming interface. Brand Advanced fire panels with installer logos.